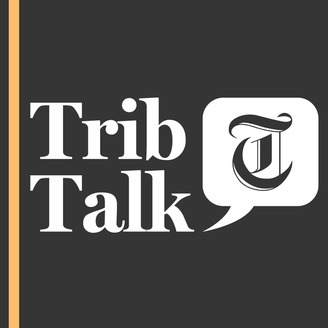 “Trib Talk,” hosted by reporter Benjamin Wood, features Salt Lake Tribune reporters and invited guests discussing the latest news and diving into topics that affect Utahns. Planned Parenthood and the ACLU of Utah are suing the state over a new law prohibiting elective abortions after 18 weeks of fetal development. The law — which challenges longstanding Supreme Court precedents — comes at a time when organizations like Planned Parenthood are being told by the Trump Administration to either cease abortion referrals, or walk away from millions of dollars in federal funding. On this week’s episode of “Trib Talk,” Tribune reporter Bethany Rodgers and Heather Stringfellow, vice president of public policy for Planned Parenthood of Utah, join Benjamin Wood to discuss new state laws and federal rules limiting access to elective abortion procedures. Click here to listen now. 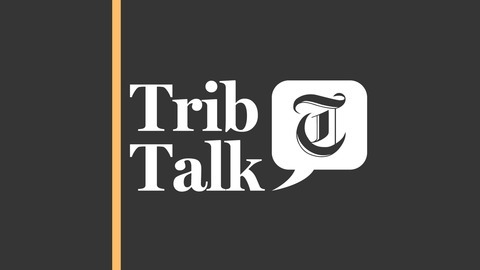 Listeners can also subscribe to “Trib Talk” on SoundCloud, iTunes and Apple Podcasts, Google Play, Stitcher, Spotify and other major podcast platforms. “Trib Talk” is produced by Sara Weber with additional editing by Dan Harrie. Comments and feedback can be sent to tribtalk@sltrib.com, or to @bjaminwood or @tribtalk on Twitter.